As skin matures, it starts to show signs of age. The body produces less elastin and collagen (the proteins that plump and firm skin), causing skin to appear thin and loose, and meaning it forms lines and wrinkles more easily. Your skin also stops producing the same level of moisture, so you’ll find it gets drier as you get older. You’ll also notice skin’s pigment cells will also start to show in areas where you’ve accumulated sun damage, forming age spots. 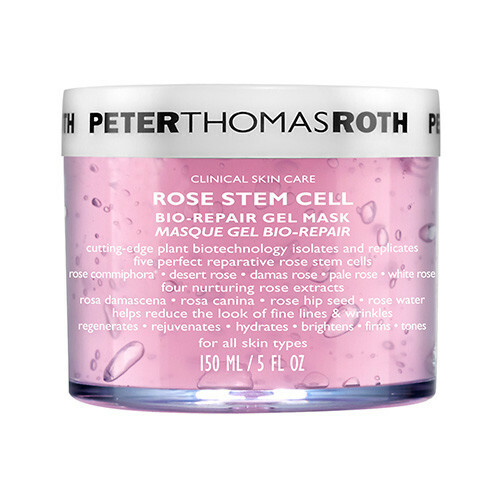 If you haven’t upgraded your cleanser from a gel to a cream, this is a crucial step. 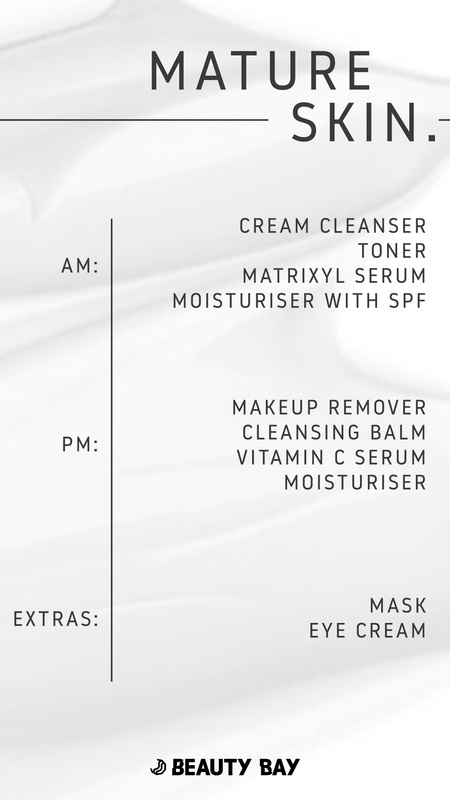 Cream cleansers are completely non-stripping – in fact, many actually do double duty and hydrate skin simultaneously. 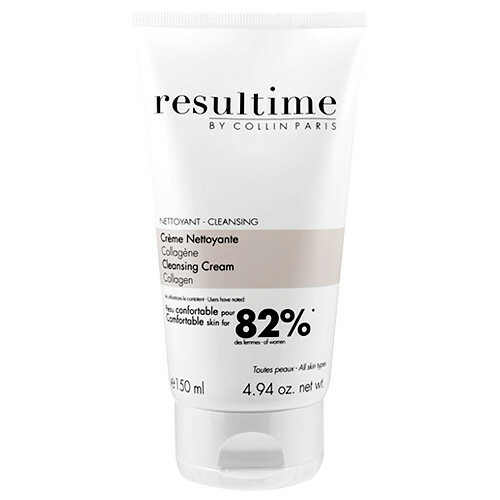 Perfect for use in the shower first thing in the morning, this luxurious cream not only cleanses, but also plumps skin with a combination of collagen, elastin, and hyaluronic acid. As you get older, think of toner as an extra chance to amp up the hydration and get some moisture into your skin. 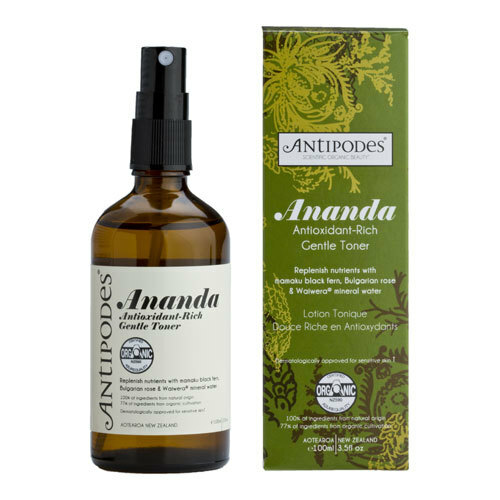 This one contains hardworking all-rounders like rose oil and raspberry seed oil, both rich in fatty acids and omegas which help the skin to defend against environmental aggressors. It’s ideal for toning and firming mature skin, as well as giving it a radiance boost. 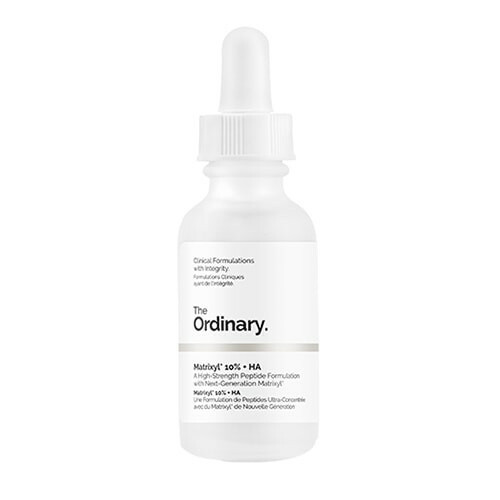 Nothing works faster to restore collagen to skin than matrixyl, which actually works by tricking your body into thinking that it’s losing collagen… This then stimulates your skin to go into overdrive and actually produce more collagen, which in turn works to help skin repair its strength and elasticity. Clever, huh? UVA and UVB rays are the biggest culprits in causing skin to age. The solution? It’s simple, block the rays and you block the wrinkles and age spots. Doubling up as both a moisturiser and a high-factor sunscreen, this one sinks into skin without a trace of residue or chalky texture, and without disturbing makeup. 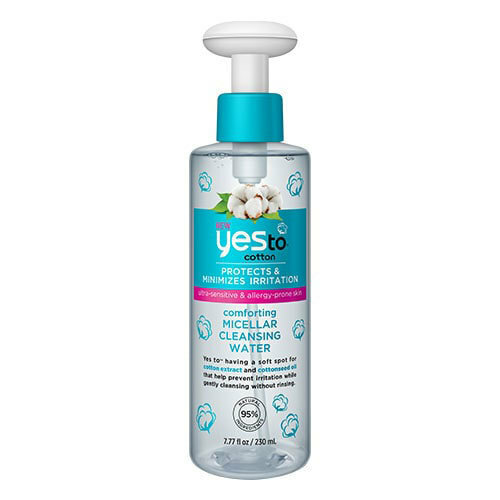 If you wear makeup, micellar waters are the best way to remove it and be kind to skin at the same time. They’re also super easy to use because it’s a rinse-free process – all you need is a cotton pad. This refreshing water-like cleanser is well-equipped to catering for dry, mature skin because it cleanses skin without drying or irritating. 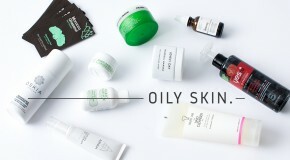 Switching to an oil-based cleanser is ideal for mature skin – they won’t remove anything but the bad stuff, so the ‘good’ oils that skin needs to maintain hydration won’t be stripped away. With its infusion of vitamins, minerals, and prebiotics, this one nourishes the skin and balances pH levels (which often weaken as we age, leading to dryness and sensitivity). Anti-aging serums do take time to work, but with consistent daily application the results will be well worth the wait. This potent vitamin C formula support collagen production to tackle everything from dull skin to wrinkles and pigmentation. 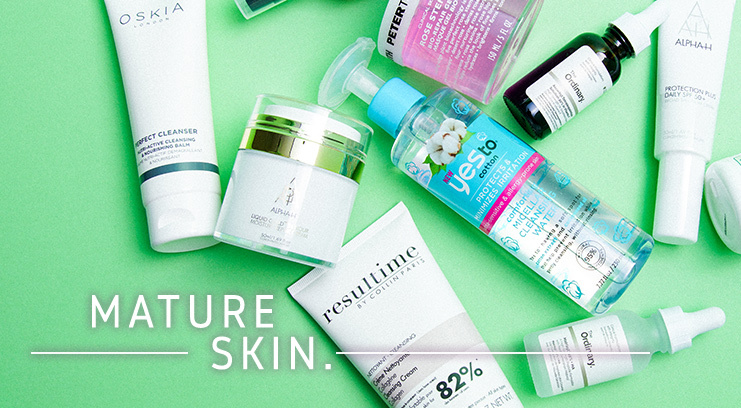 Over time, you’ll notice a clearer, smoother complexion with a bright, healthy-looking glow. This night cream works to plump fine lines and wrinkles with the help of a potent blend of proteins, peptides, and the gold standard of skin brighteners – glycolic acid. Given the thick texture, it’s perfect for doubling up as a neck cream – necks are thin-skinned and highly prone to dryness, wrinkles, and sagging – so don’t forget to take your moisturiser below your chin. For extra skin TLC, take 10 minutes of downtime and indulge skin with a treatment mask – look for ones that target dry skin with nourishing ingredients like hyaluronic acid and vitamin E to smooth and hydrate skin. 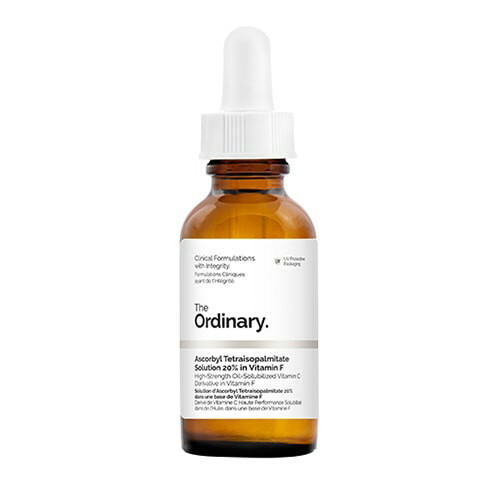 This one will seriously pump up the moisture and quench skin’s first – it has everything you need to target wrinkles, dehydration, dullness, and sagging. The skin around your eyes is the thinnest and most delicate skin on your face, so it’s the first place where you’ll see lines and wrinkles forming. 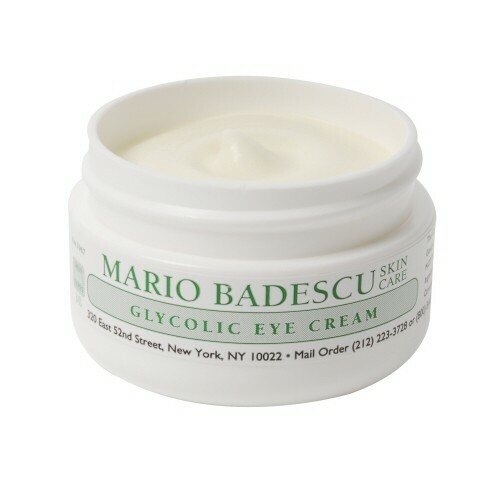 To rectify loose skin issues, try an eye-specific product like this glycolic eye cream from Mario Badescu. The antioxidant-rich formula comes with a large dose of vitamin E that leaves the eye area smoother and suppler over time.